Shane D. Plummer is a second generation horseman. Growing up in the industry, he has been involved in nearly all aspects. Shane has been in many leadership positions from athletic, scholastic, ecclesiastical and professional all of his life. Shane is an Eagle Scout and has recieved a half-dozen National Academic awards throughout his educational career. After high school, Shane served two years as a missionary in Taiwan, Republic of China. He then graduated from the University of Utah with BS in Chinese and a minor in Business. Shane has a deep passion for the horse business and has a keen understanding of its economics. He’s a true stallion manager with proven results. He has also sold millions of dollars worth of horses. Shane has a global vision and has opened successful markets internationally. He has extensive knowledge in genetics and mating selection in animal husbandry due to another passion of his, racing and fancy pigeons. He enjoys sharing his experience with others and seeing them succeed. Shane currently sits on the Board of the National Cutting Horse Association’s Stallion Owners & Breeders Committee. He is also a certified Appraiser with the American Society of Equine Appraisers. 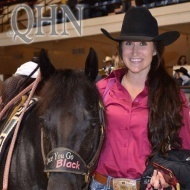 He has won nearly $300,000 in NCHA competition with numerous top aged event finals and championships. Shane has been intimately trained by whom he would call the best, his father. 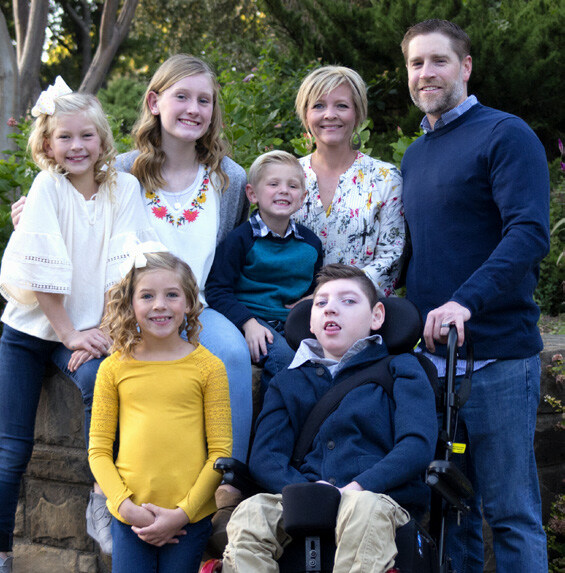 Shane married his high school sweetheart, Jane and they have five children. 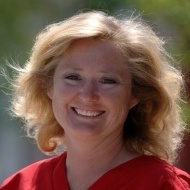 Kim Gardner is an expert in her field of equine reproduction. 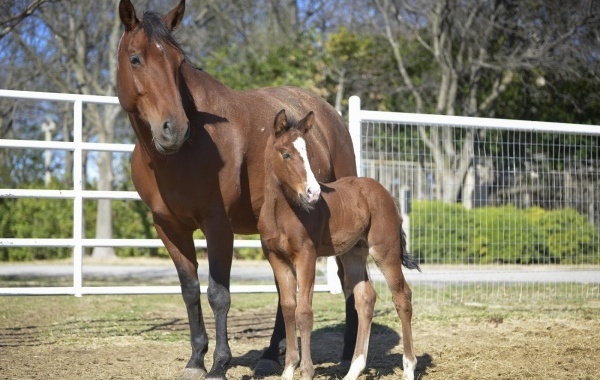 In her career she has successfully bred over 8,000 mares. She is a Certified Veterinary Technician receiving her BS at Brigham Young University, with an emphasis in Veterinary Technology. She also received her MS from BYU in Animal Science with an emphasis in Nutrition. Kim is experienced and is an expert in her field. 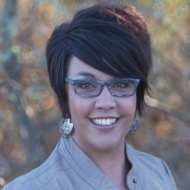 We are thrilled to have Kim as a member of our team. Shella Langford is a our Mareketing Dirctor here at Buffalo Ranch. Shella is originally from Colorado and comes from a family who has ranched for generations, raising registered cattle and horses. She moved to Texas in 2015 and brings with her a very strong customer relations, photography, videography, graphic design, sales and marketing background. She will be managing the marketing and promotion of our stallions and our business as well as assisting in sales. 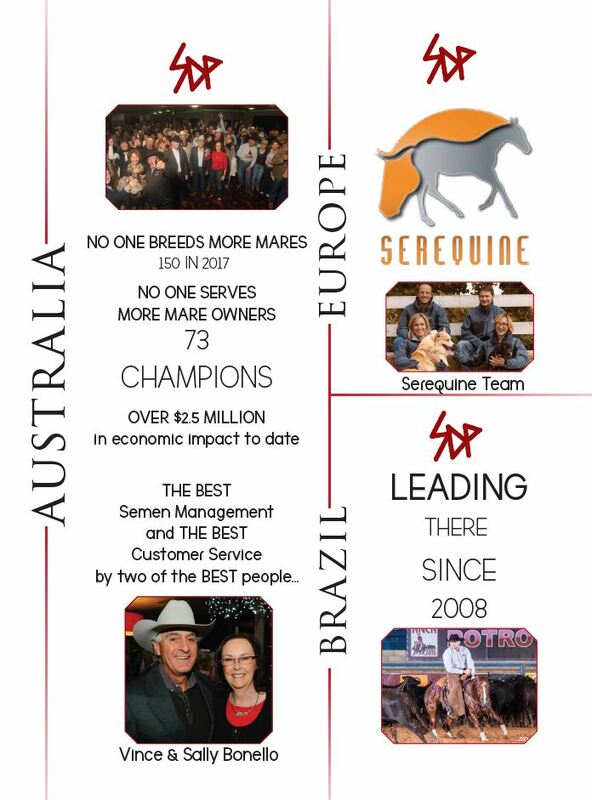 Professional horsemen that have been with us for more than 10 years! 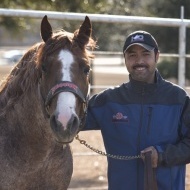 Chico Triana was born in Veracruz, Mexico and has worked with horses his entire life. He grew up ranching, working cattle and he still own horses in Mexico. Has been working for SDP Buffalo Ranch for over 10 years. He is an expert horseman and a true asset to the SDP family.“I would not imagine my life without horses. The best genetics and value to help your dreams come true. WE WILL PROVE THAT OUR FULL DISCLOSURE WAY OF DOING BUSINESS WILL UNDUE THE MYTH THAT BEING A "HORSE TRADER" IS THE ONLY WAY TO BE SUCCESSFUL IN THE HORSE Industry. AND WE WILL HAVE FUN WHILE WE ARE DOING IT! It is ok to dream big and we know that dreams do come true. We take the success of our breeders seriously and we are driven to excellence. You matter just as much as the next guy. We are here to help you on your journey and look forward to working with you! We are here to prove to the industry that no only are we here to stay, but that we will abide by our commitments to our customers. We will prove that we are committed to "Win-Win" business relationships, and our integrity will be upheld in all of our dealings. We will prove that our full disclosure way of doing business will undue the myth that being a "Horse Trader" is the only way to be successful in the horse business. And we will have fun while we are doing it!